Welcome to PSFCU Branch in Wallington, New Jersey! The Golec uOrkiestra Celebrated the PSFCU’s Anniversary! 2014 with Our Credit Union! Over $151,000 Raised for Sick Children! New PSFCU Branch in Schaumburg is now open! Honor and Glory to the Heroes! This Promotion is "a Hit"! "What I Like About Our Credit Union"
Two New PSFCU Branches Are Now Open! A New Branch In Trenton! Our New Maspeth branch already serves our Members! Grand Opening on February 21st! Mortgage Loans Offered in PA! Our Credit Union is in Trenton! How to Attract Polonia's Young? 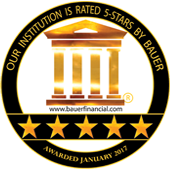 PSFCU in Top Financial Publications. Vote in 2008 Presidential Election! PSFCU Encourages Students to Expand Their Scientific Knowledge. Our Great Rates Just Got Better! Garfield Branch has been opened! Virtual Branch is already open! Our Clifton Branch is extending its Business Hours by 15 hours a week! 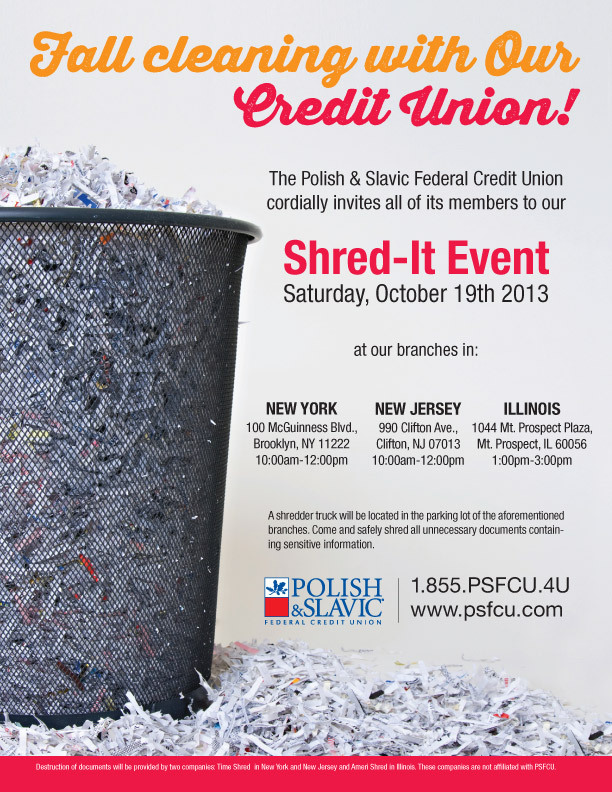 Our Credit Union Sponsors the Ball of the Pulaski Association of Business and Professional Men, Inc.
PSFCU Sponsors Contest "2006/07: The Year of the Polish Language"
What’s New at Our Credit Union?